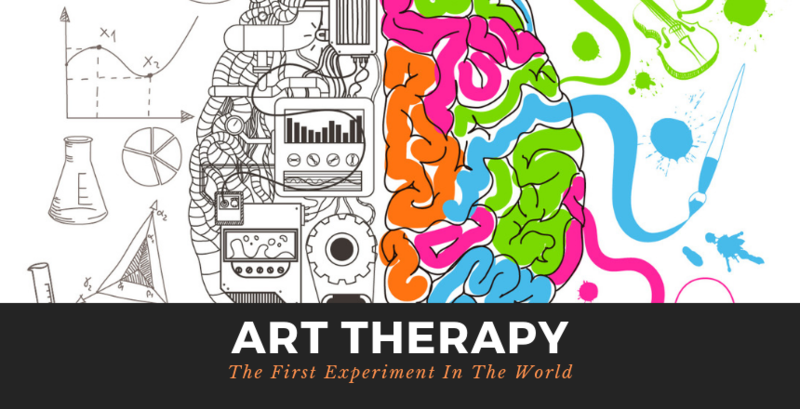 Read this article of art news: doctors in Canada prescribe museum visits as therapy for curing diseases and disorders. 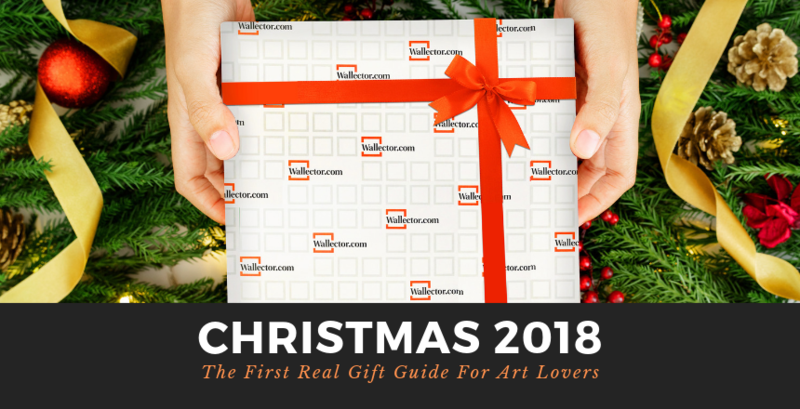 Read this article to discover the categories of artgifts you can give to your friends and family this Christmas 2018. 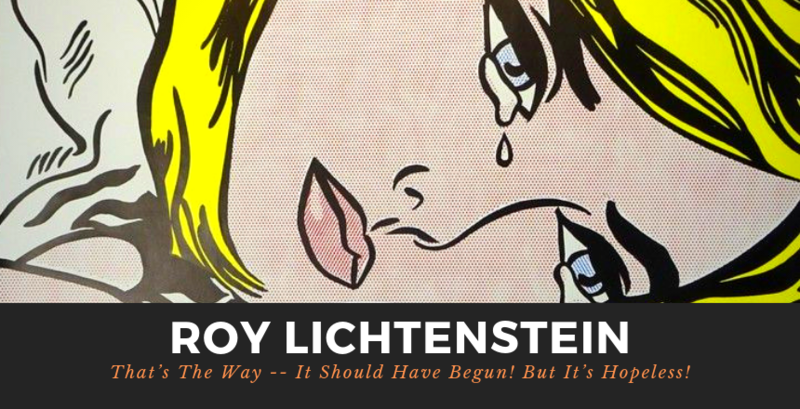 Roy Lichtenstein: That’s The Way – It Should Have Begun! But It’s Hopeless! Roy Lichtenstein is famous for making original paintings of mechanically replicated images, like comic strips. Read this article to discover his creative process and what it implied.